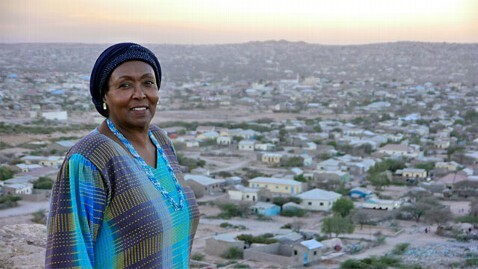 Edna Adan of Somaliland was the first woman to drive and read in Somali as well as the first certified Midwife. At 75, She is a UN diplomat who is worked to build the first maternity hospital in her country. To add to her accomplishments she has now training Midwives and is hoping to train over 1,000. We love seeing strong, hardworking women out there looking to inspire!